Does the mere thought of speaking in public create anxiety and auto matic, uncontrollable, intense worry and nerves? Symptoms include a rapid heartbeat, shortness of breath, trembling and even nausea. Because of this you will do almost anything too avoid speaking publicly or having to make a presentation. 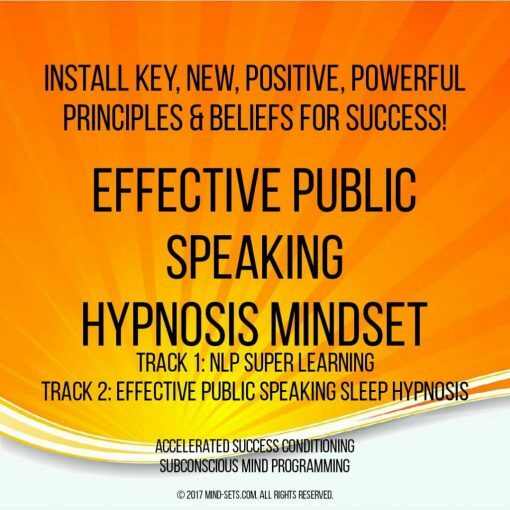 However, in some cases, fear of public speaking can interfere with your education, work, family life, or social life and is of paramount importance to overcome. Glossophobia or fear of public speaking is one of the most common phobia and affects up to 75% of people to some degree. 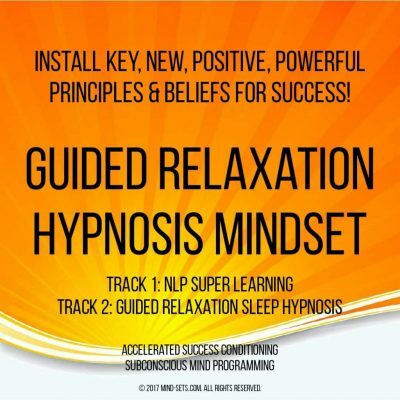 If you are one of those people and can identify with some of the above symptoms and scenarios then you are most likely searching for a solution that will allow you to function properly and be able to speak naturally, with poise and confidence. Your mind is controlling you. To be exact your fear is controlling you. Yet the truth is, this is a figment of your imagination. Being afraid of speaking in public is only real in your mind. However, your irrational fear of speaking publicly can create real physical results. The good news is that you can take back control of your mind and reprogram the way it works, using our unique hypnosis technology that will go directly to the root of the problem – your unconscious mind – getting rid of your public speaking fears forever! 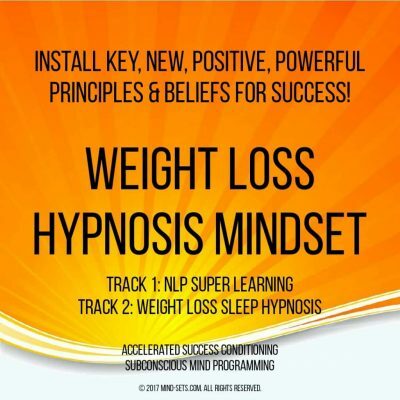 By recognizing negative thought patterns and then changing them into positive ones using hypnosis, negative thoughts associated with speaking in public are banished and you will be free from the associated anxiety and will gain confidence and skill in giving speeches. With your improved self confidence will come increased leadership potential. The ability to motivate, influence, and persuade others. 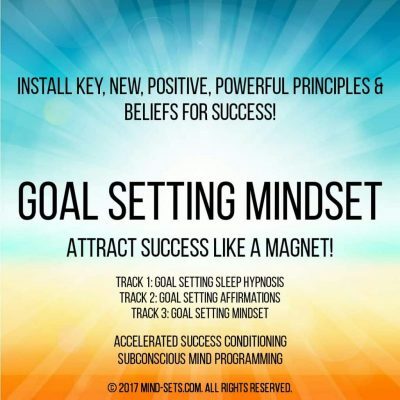 Your enhanced ability to communicate more effectively will make you become more successful in all areas of life. It’s time to defeat your fear of public speaking. 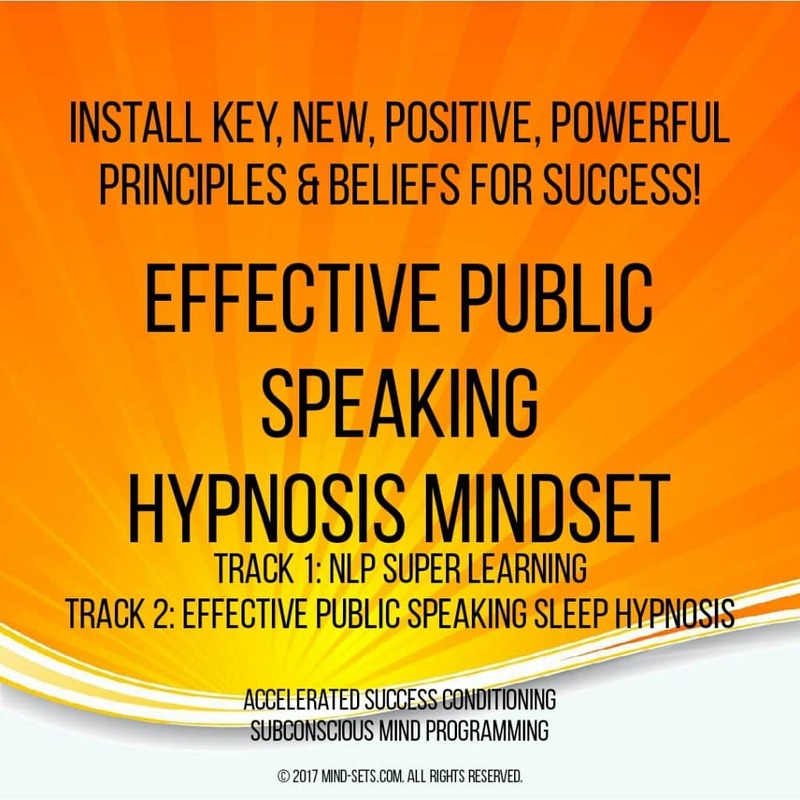 Stop being held back in life and overcome your irrational anxiety by developing your confidence through public speaking with ease, without anxiety and with the help of our hypnosis audio recording!